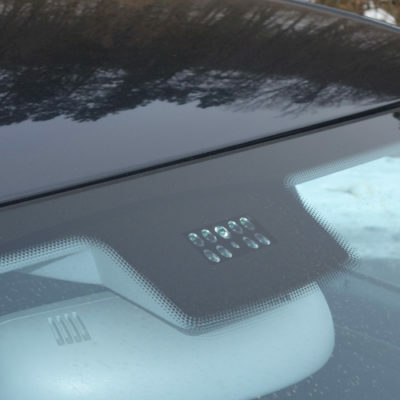 Sensors that automatically control windshield wipers are increasingly fitted as standard on modern vehicles. These sensors are usually bonded to the windscreen, so if you need to replace your windscreen or auto glass window, you may need to install a new light sensor or rain sensor should the wiring be damaged.  GP Windscreen specialises in all auto glass repairs and windscreen replacement services, including light and rain sensor replacement. Our team of windscreen replacement experts will be able to check your vehicle to see if the rain sensor is intact, and source the right part for your make and model of vehicle. With us, you can be assured that not only will your windscreen be replaced professionally, but also that your rain sensor will be restored to its original working order. We understand that your time is important to you, which is why we come to you, at your home or office, anywhere within our service areas in and around Gauteng.  At our fitment centres, we offer a quick and reliable service while you wait with after hour bookings available for even more convenience. Why choose GP Windscreens to replace your windscreen and rain sensor? If your windscreen needs to be replaced with a light/rain sensor, contact a GP Windscreen fitment centre in your area.